Huawei surely knew that 2018 isn’t done yet, but this year’s Huawei Y9 already got a successor as the company silently announced the upcoming Huawei Y9 (2019). The Huawei Y9 (2019) flashes four color variants: blue, black, and gradient purple. Its front, on the other hand, is dominated by its notched 6.5-inch FullView display with 3D curved design. Under the hood, the device carries the new Kirin 710 chipset, which was first found on the Huawei Nova 3i. Moreover, it can be coupled with up to 6GB of RAM, and up to 128GB of internal storage. Jumping off to its photography department, the handset features dual rear cameras composed of 13-megapixel and 2-megapixel sensors. For selfie, it is mounted with a 16-megapixel + 2-megapixel snappers. Both cameras will support AI capabilities, too. In addition, the device will be powered by a whopping 4000mAh battery. 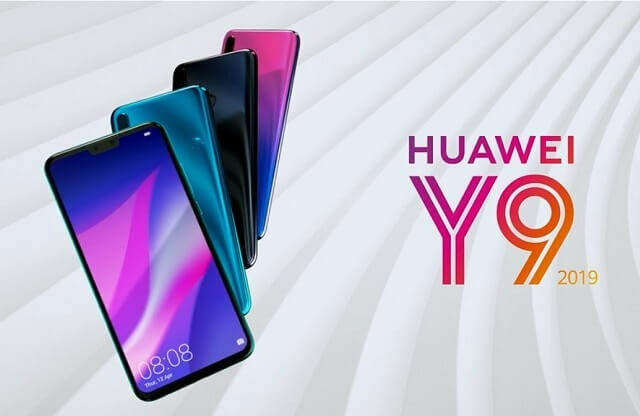 The Huawei Y9 (2019) is expected to reach the market around mid-October 2018. Its official pricing and availability are yet to be announced, though.